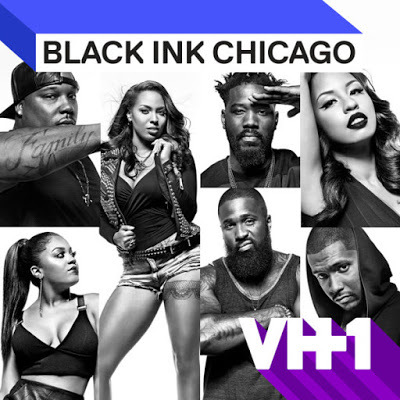 On today episode of Black Ink Crew: Chicago Season 3, “Everybody Loves Kat” Ryan blows up after his staff betrays him. When Neek accepts a project in Africa, Charmaine goes to extreme lengths to keep him in Chicago. Lily hooks up with another 9Mag tattoo artist. Don's world is turned upside when he gets news about his sister. Ryan Fights 9Mag Over Kat…… Look below as Ryan loses his temper with the rest of 9Mag when they all decide that they want Kat to return to work.